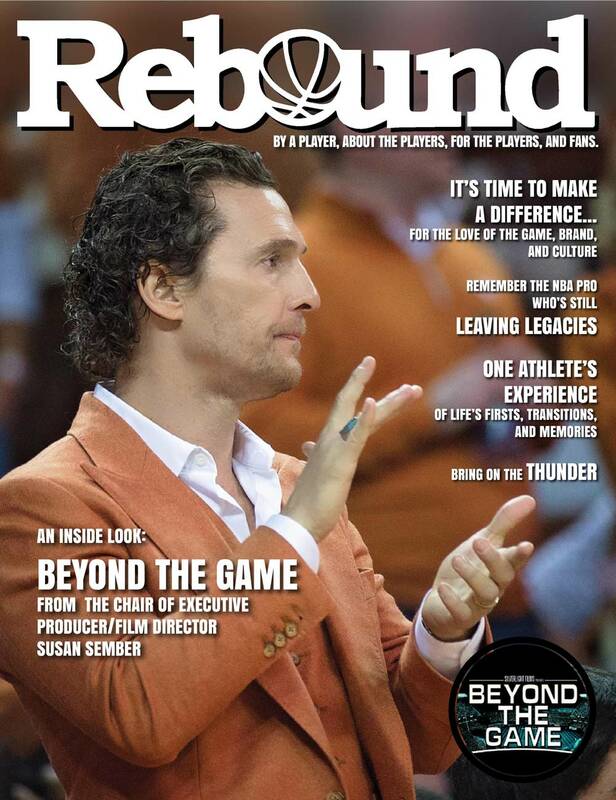 The “Beyond the Game” special edition of Rebound Magazine for the 2019 NBA All Star weekend is available for purchase. Sixty (60) pages of articles, featured interviews and beautiful color photos about the film, “Beyond the Game”. 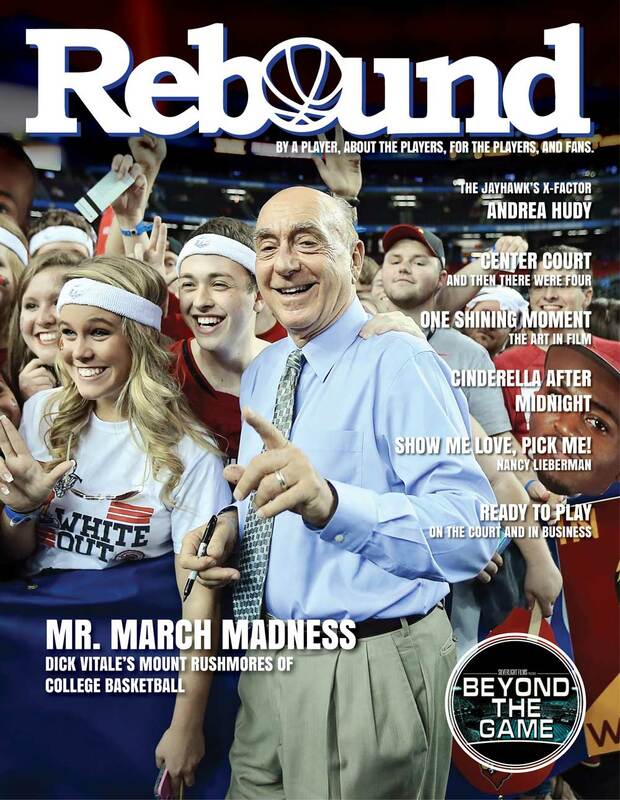 The “March Madness Final Four” the Beyond the Game special edition of Rebound Magazine is available for purchase. Ninety-four (94) pages of articles, featured interviews and beautiful color photos. Copyright © 2019 Silverlight Films - All Rights Reserved.